Book seats at a host company and access prime office space in Boston without the risk. Is shared space right for my business? 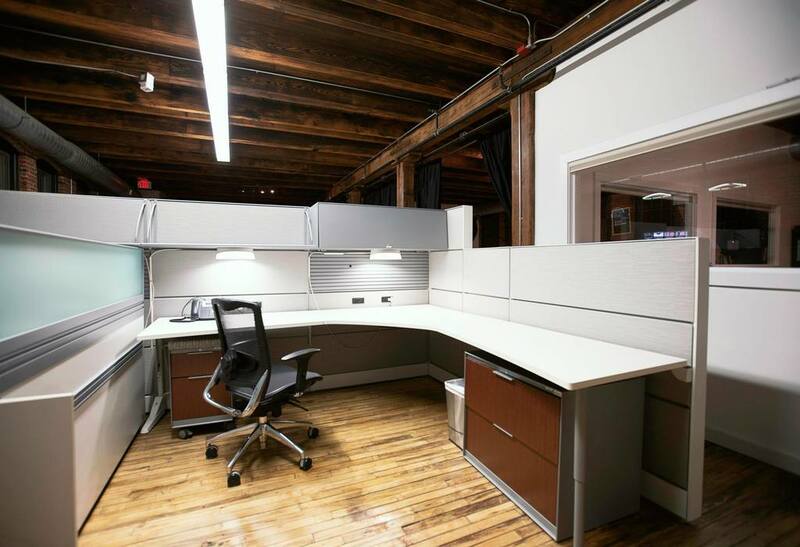 Shared office space was designed to alleviate businesses from the cost, commitment and risk associated with a traditional commercial real estate leases in Boston. Rather than signing on for a space of your own, you’re able to access space in our host companies offices. Here, you can book on a per seat basis and retain the flexibility to increase or decrease your team size without penalty. Request a free consultation and we’ll match you with Boston hosts that compliment your business, culture and space requirements. We’ll open your search for office space up to a new set of off-market inventory you won’t find anywhere else. See how AdsNative opened a Class A office without signing a lease. “At first, I thought I’d be fine with a desk in a pit. But eventually, we grew by a few more people and coworking just wasn’t the vibe I wanted. There’s high turnover in coworking spaces and it doesn’t feel like your own. At the same time, I didn’t want to lose momentum by moving into an office by ourselves, we needed to feed off of the focus and organization of a more established corporation while staying inspired by the ‘hungry’ startups also sharing the space. Additionally, the little things that come along with leasing an office, like ordering paper, stocking the pantry and dealing with utilities, are just too much for a young team. When you hire young, driven talent, you want them to be able to focus on growing the business, not calling the plumber. Using PivotDesk to set up our temporary office, we were able to identify great options and schedule tours in 15 minutes.